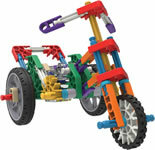 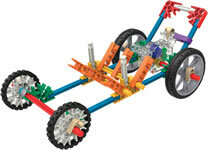 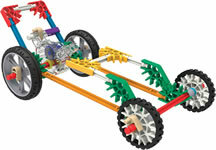 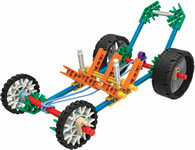 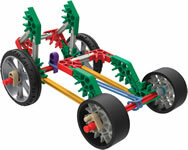 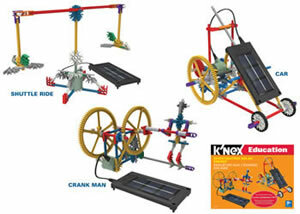 The printed instruction booklet provides instructions for a spring-motor-powered racer and a rubber band racer, and details of some interesting experiments that can be performed using the second of these models. 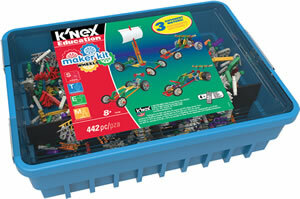 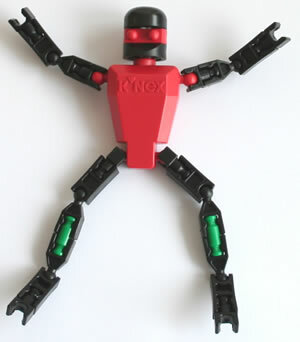 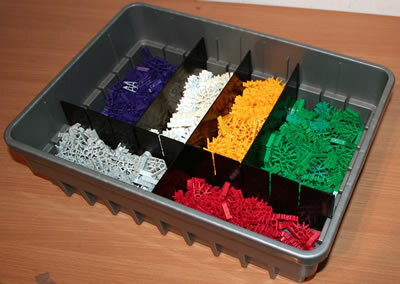 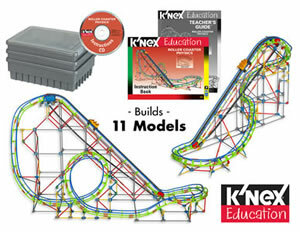 Instructions and experiments for the other five models are then available online. 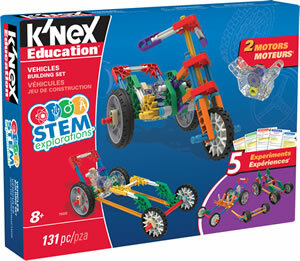 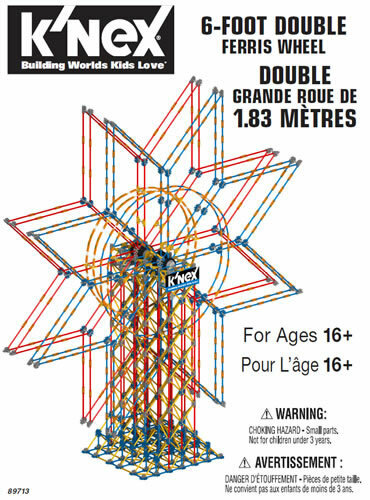 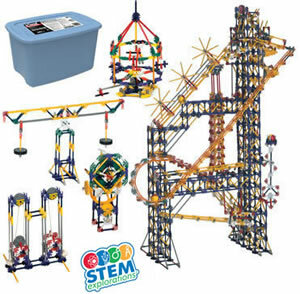 When used in an educational setting, the set will further the children's knowledge and understanding of Science, Technology, Engineering and Math (STEM) concepts, including potential & kinetic energy, velocity, acceleration, motion and graphing. 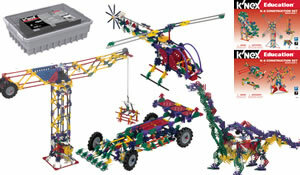 Click here and enter set code 79320 to download all the instructions for this set.